Knowledge E partners with TIND a CERN Spin-off to bring institutional repository services to the region. 10 years of CERN research have resulted in the most complete solution to manage your digital assets. In 2013, TIND was established to assist organizations in enabling the immense potential of forefront CERN technology. Get in touch today to learn how Invenio can enhance your organization. 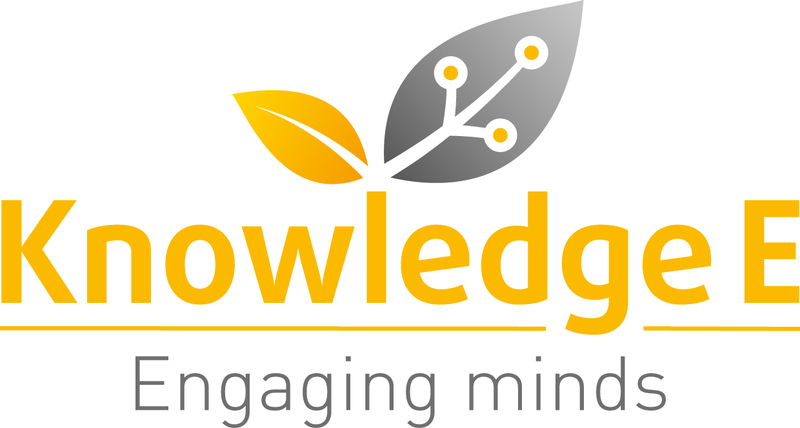 Knowledge E is a value added operator in the Middle East supporting the move to Knowledge based Economies in the region specializing and consulting in; Digital Libraries, Events and Workshops, Excelling Research.